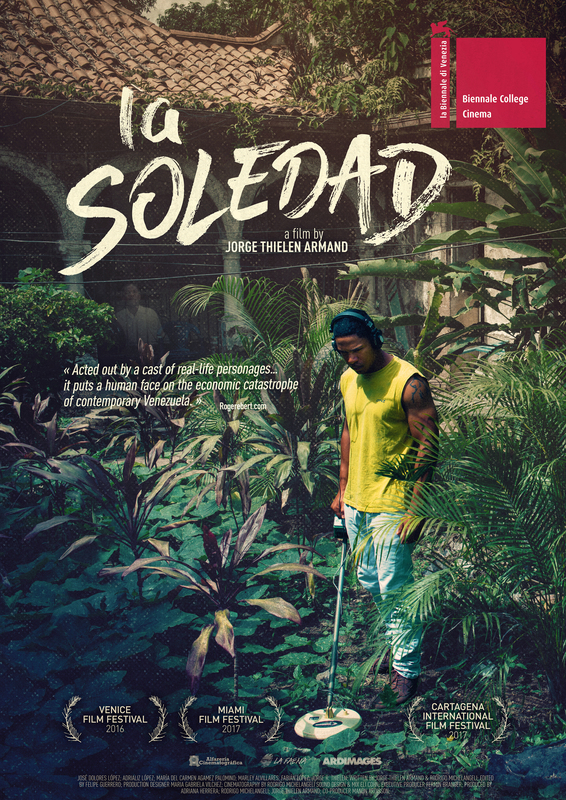 Jorge Thielen Armand’s feature debut carves fiction from reality: La Soledad was once his family’s home; this story is true, acted out by the people who lived it. 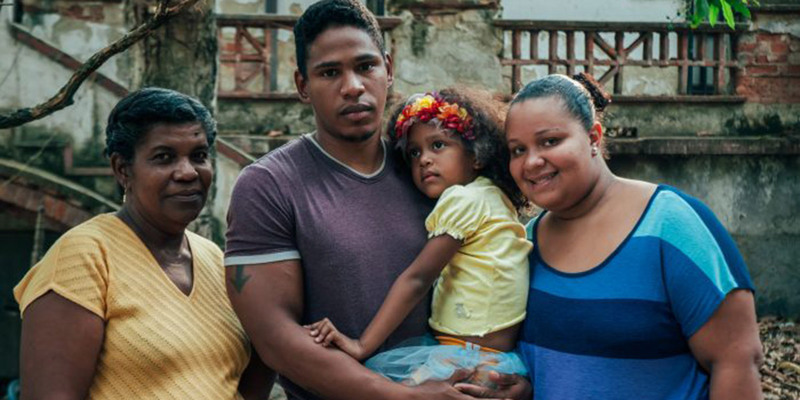 La Soledad looks beyond the headlines and gives a voice to those affected by contemporary Venezuela’s inner turmoil. It is a magnificent feat of real-life storytelling—and a profound fusion of creativity and compassion. Jorge Thielen Armand is a Venezuelan director based in Toronto and Caracas. He directed the short documentary Flor de la mar. 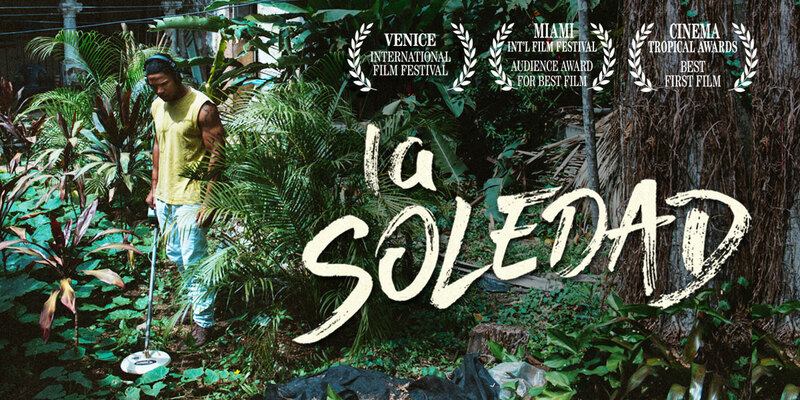 La Soledad marks his feature debut as a director, and with Rodrigo Michelangeli (also making his feature screenwriting debut), as a screenwriter. Jorge holds a Communication Studies BA from Concordia University, and is an alumnus of the Venice Biennale College and TIFF Talent Lab. In 2015 he founded La Faena with Michelangeli, a production company dedicated to art-house films. They are currently developing Jorge’s sophomore feature, which won the ARTE France Cinéma International Prix at the Buenos Aires Lab during BAFICI 2017. 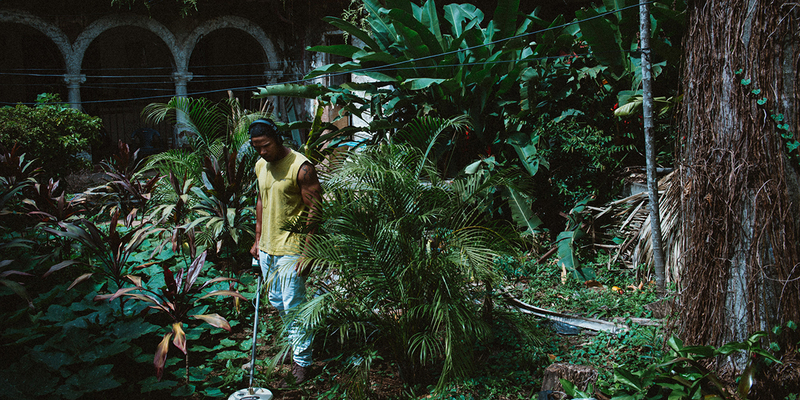 I remember discovering the vast gardens of great-grandma’s house with José and my cousins; the stories of uncle Gonzalo had transformed La Soledad into a surreal place for us, and my encounters with the spirit of my great-grandfather drew me to this place all my life. I hadn’t visited the house since I left Venezuela. I was away in North America for a while, but when I learned the house was going to be demolished I decided to return to Caracas. I wanted to make a film about my memories and the present of this dilapidated mansion with those who still live there. My father brought me to the house, and I saw José for the first time in eleven years; he lives in La Soledad with his family. I proposed we make a film together and he agreed. The question of why my family had ceased the ritual of gathering weekly and on holidays interested me. The answer can be simplistic: it is common that the family nucleus breaks up after the senior family figure dies. But haven’t the challenges, imposed on us by our broken country, impacted our relationships as well? 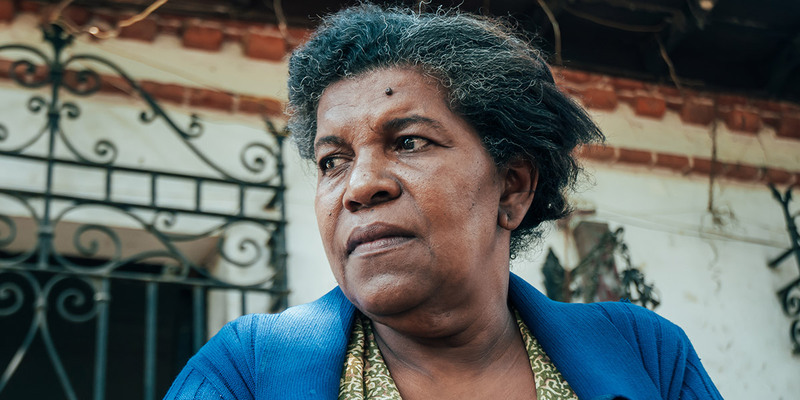 Fascinated by what was left behind in La Soledad, I had a desire to conduct a kind of familial archaeological investigation. I find our vestiges coexisting with the belongings of a new family— cement barbells conquer the antique sewing table, garden fountains have turned into fire pits, and motorcycles obstruct a six-foot painting in the once luxurious family room. The house is more than a metaphor for my family’s dispersal, it encapsulates the reality of today’s Venezuela, forgotten in time, inhabited by people who have hope but who are not provided with opportunities. Amidst the economic chaos that plagues the country, moral values are also fading. 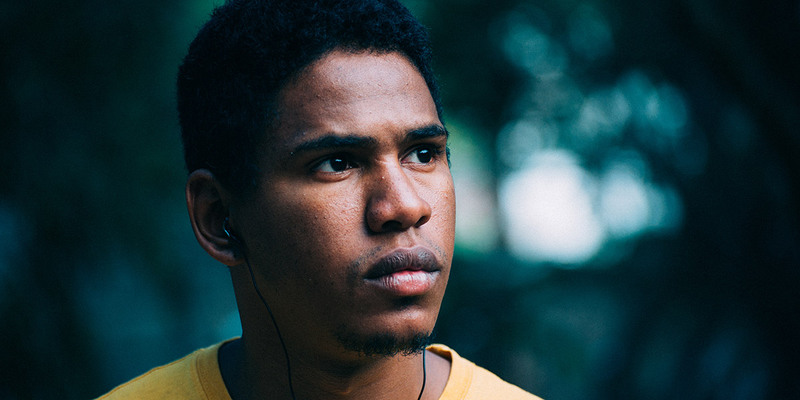 In the film we see this through José’s eyes, when he ventures into a hostile Caracas that provides no solutions to his real-life quest for a better future.